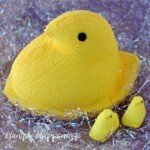 December 6, 2016 By This post may contain affiliate links. Turn an popular Christmas candy into these adorably cute Peanut Butter Fudge Snowmen then decorate them with candy top hats and scarves to make them really come to life. 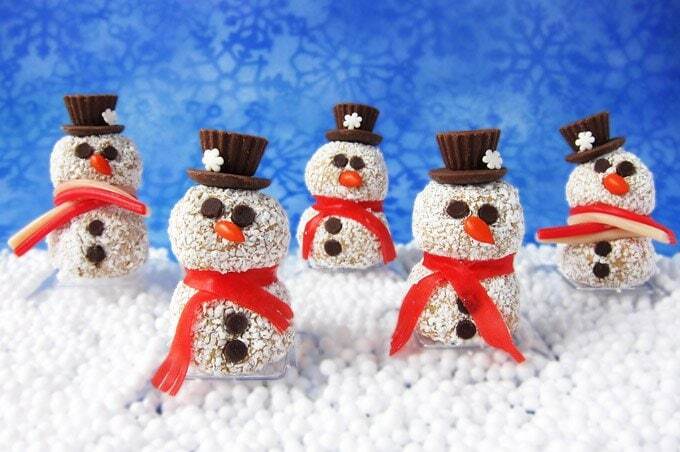 These snowmen made out of peanut butter fudge balls are easier to make than you’d think. 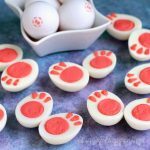 I spent a lot of time designing these treats so that they would look incredibly cute yet be fairly simple to make and decorate. 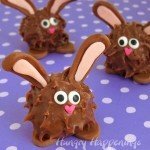 I realize many of you find dipping peanut butter fudge balls into chocolate to be a challenge. 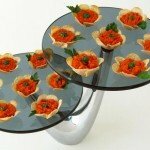 The balls fall of the toothpick into the bowl of melted chocolate or have big puddles of chocolate under them. Sometimes they crack and other times they seep oil. It can be frustrating. 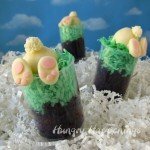 Well you can forget about all that when you make these treats. All you have to do is scoop up the fudge, roll it into balls then roll the balls into shredded white chocolate. You get the same flavor as a dipped peanut butter fudge ball without all the fuss. 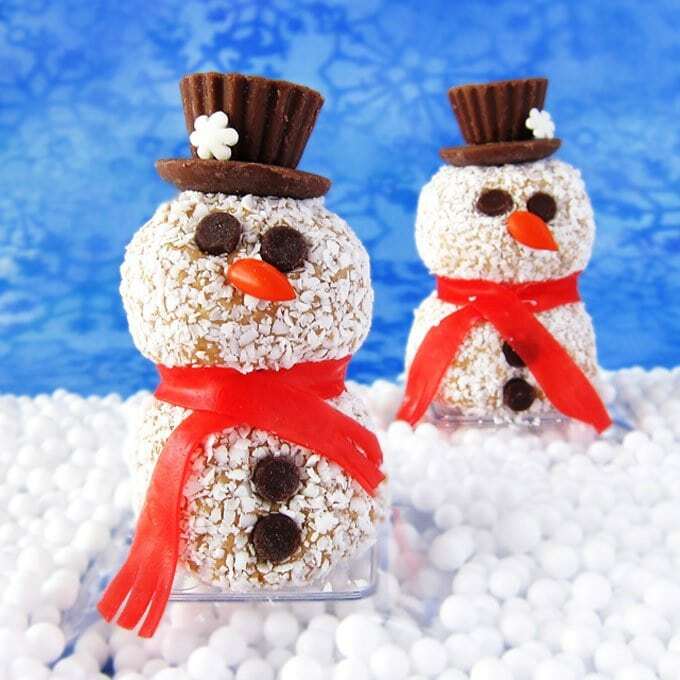 And even if you are a pro at making dipped peanut butter fudge balls (buckeyes) these snowmen are so darn cute that you’ll just have to make a dozen or more to add to your dessert platters for Christmas. Decorating the treats isn’t too challenging either. I chose to add some cute chocolate top hats and colorful candy scarves along with mini chocolate chip eyes and a candy coated sunflower nose. 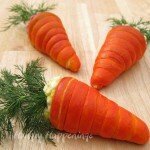 head over to Dixie Crystals for the recipe and instructions. 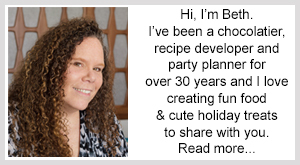 Be sure to check out all my fun Christmas Recipes before you go! 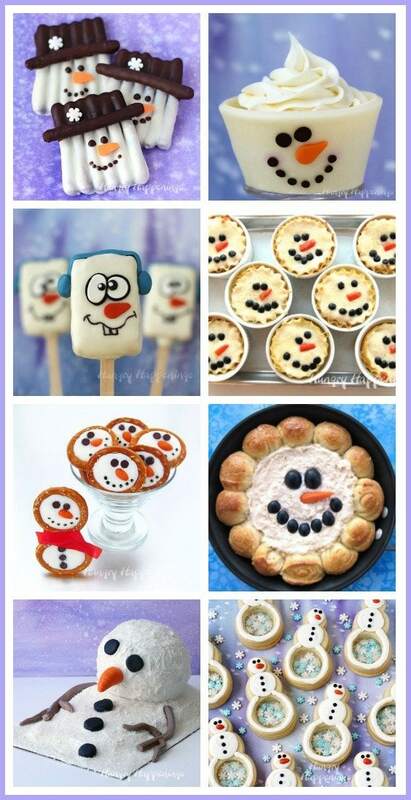 If you like the Peanut Butter Ball Snowmen you might also like these other cute snowmen treats and recipes. Absolutely darling, I would love to build this snowman! Thanks. These were certainly fun to build. We got our first snow last night but not quite enough to build a snowman. It’s so cold right now that I’d much rather build these peanut butter fudge ones in my nice warm kitchen anyway!